One could, perhaps, interpret “bad voice” as meaning an evil voice; i.e. from the point of view of an evil character? You may enjoy the tresses in your mouth if you have xenotrichophilia – to coin a word! I could muster “mad” or “bully” or “indignant” or … but “BAD”? Too vague. Who’s the judge of what constitutes bad? Perhaps the intent is bad grammar? Or naughty words? Meanwhile, what’s with the resting bitchy label? I’d call that a “bad rap”. 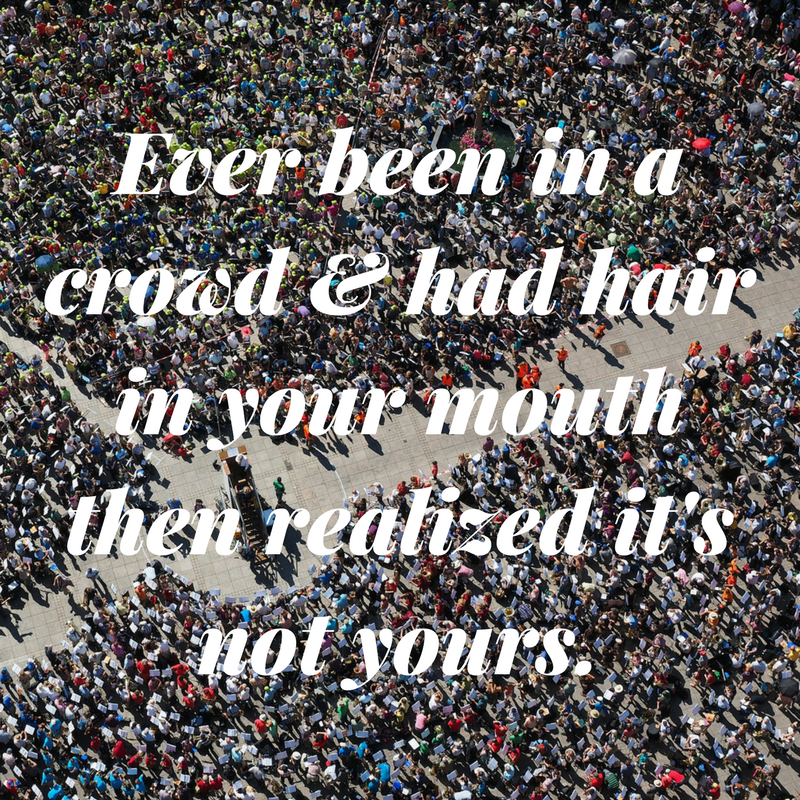 Sounds like your voice is having a bad hair day. Perhaps by writing in a bad voice they mean passive writing rather than active. As a short example, she was doing is passive, she did is active.